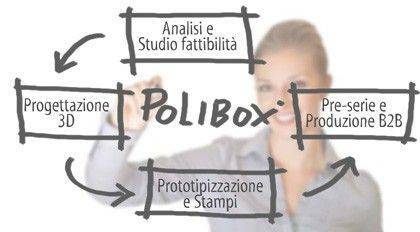 POLIBOX® is today the most recognized brand in the production and distribution of systems for the transport at controlled temperature of perishable products, in the sectors of commercial and collective catering, banqueting, agri-food, logistics and pharmaceutical. Polibox® isothermal containers thanks to the closed cell polypropylene foam structure are: suitable for contact with food, resistant, hygienic, economical, they do not give off unusual odors and flavors to food, they are easy to wash and disinfect after use and 100% recyclable , (System HACCP). Specialization, research and training are constantly updated to ensure high quality standards, in full compliance with European standards on food safety. SDS is a company with quality system certified ISO 9001: 2015 and ISO 140001: 2015. Polibox® adheres to the Lifegate Zero® Impact project. The CO2 emissions of this website are offset by the planting of new forests.